Do you shop at Ralphs? 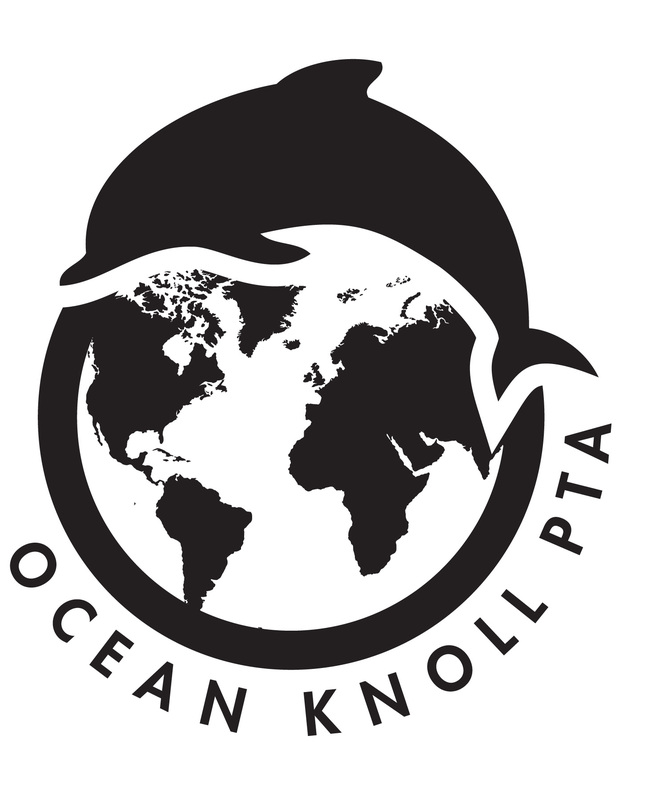 5 minutes of your time could easily raise money for our Ocean Knoll programs! This costs you nothing. Ralphs will automatically give Ocean Knoll a percentage of what you spend! See Ralphs Community Program flyer for details. You can make a difference for our school every time you shop for groceries! Just clip the Box Tops coupons from hundreds of your favorite products and send them into school! Either give them to your child’s teacher or drop them off in the office. At the Box Tops Marketplace, you can shop at over 70 online stores like Oriental Trading Company, Office Depot and Lands’ End. A percentage of purchases goes back to our school! You can earn cash for our school just by buying the books that you love! Begin your shopping at the Box Tops Reading Room to earn up to 6% on purchases made at Barnes & Noble. BOX TOPS ARE COLLECTED ALL YEAR LONG! Ocean Knoll earns ~$800 from this program annually! EScrip is a fantastic resource where participating business partners contribute a percentage of your grocery cards, credit cards, and debit/ATM card purchases to Ocean Knoll at NO COST TO YOU! Basically, it is FREE MONEY to Ocean Knoll! How does it work? You register any one or all of your existing grocery (e.g. Vons), debit and credit cards (e.g. Macy’s Card) for use in the program. Participating merchants will make contributions Ocean Knoll, based on purchases made by you, at no additional cost to you, just by using the cards you have registered. Your purchases are secured, tracked and available to you online, allowing you to see just how much you are earning on your child’s behalf! Go to www.escrip.com and click on Register Now. Our group number is 137628313. If you need your Vons card number, call 877-723-3929. Show your Ocean Knoll Spirit! Online ordering coming soon! Stay tuned!